Peter Spiegel and Alex Barker, respectively. 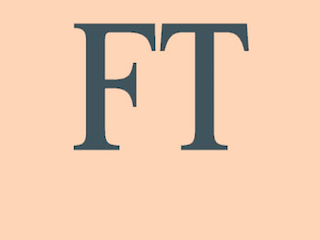 The Financial Times has named Peter Spiegel its news editor and Alex Barker its Brussels bureau chief. Spiegel has served as the FT’s Brussels bureau chief since 2010. He previously worked for The Wall Street Journal and Forbes. Barker most recently served as European diplomatic editor and EU correspondent. He joined the paper in 2005.